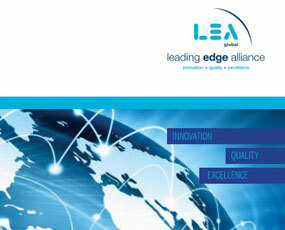 We view the forum as an effective way to improve the local business climate; to clear-out regulatory matters digested by subject matter expert-speakers; and to enhance one’s financial capabilities. 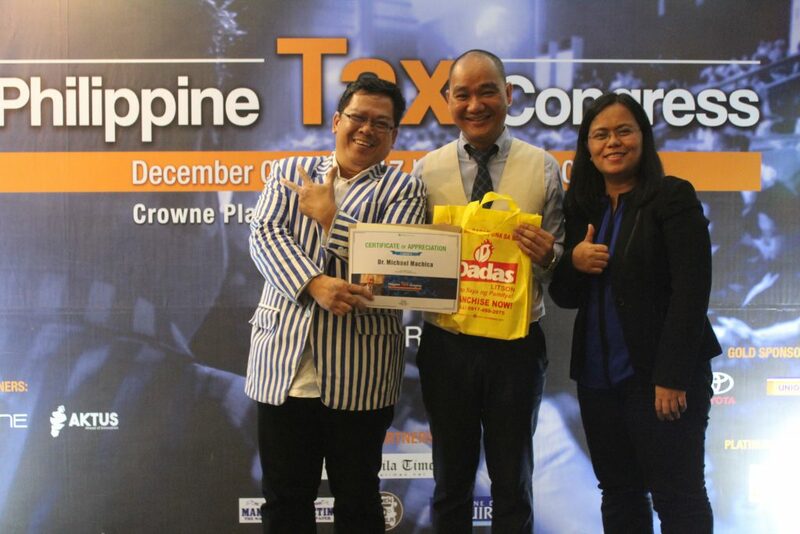 It is our humble way to supporting the growth of local business as well. Aside from the forum, Dr. M. Advisory Clinic shall render free finance and business consulting as well as corporate leadership mentoring. 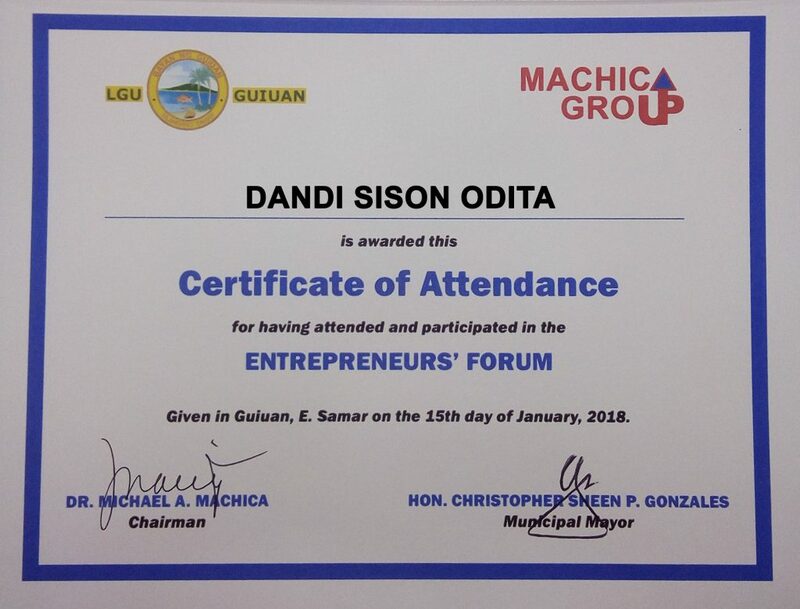 For more information or queries about Entrepreneurs’ Forum series and other social services of Dr. M. Advisory Clinic, kindly email us at mail@machicagroup.com or message us at facebook.com/MachicaGroup. 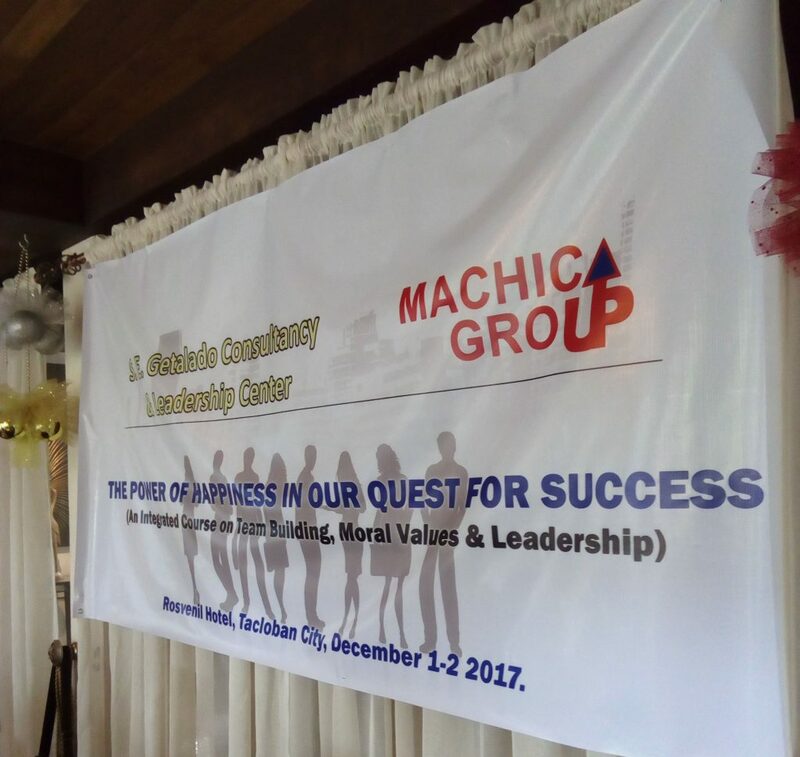 With the theme “The Power of Happiness in our Quest for Success”, Machica Group conducts a 2-day values and teambuilding seminar at Rosvenil Hotel, Tacloban City on December 1-2, 2017 which was participated in by 27 officers and staff. 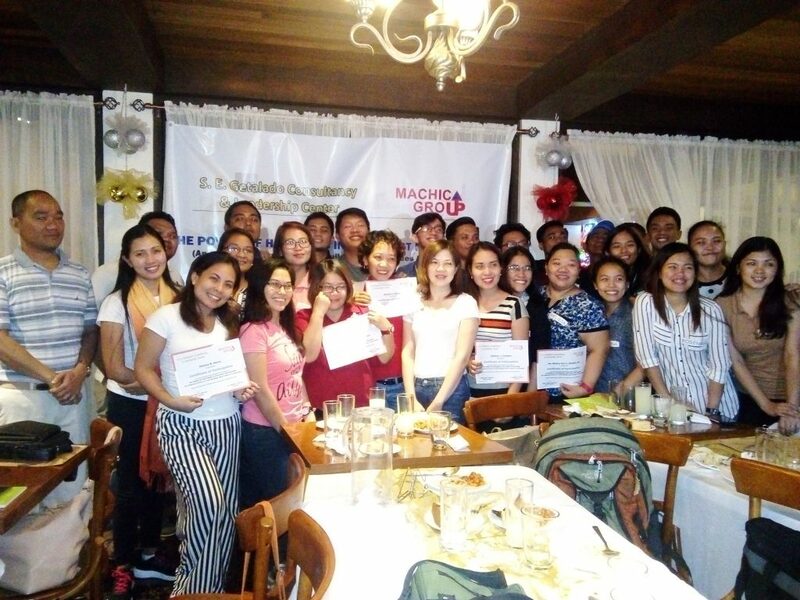 Mr. Santos E. Getalado, the guest speaker-facilitator of the seminar, principally relates employees’ attitude and happiness as the contributing factor to the success of the entire group and the productivity of the workforce. 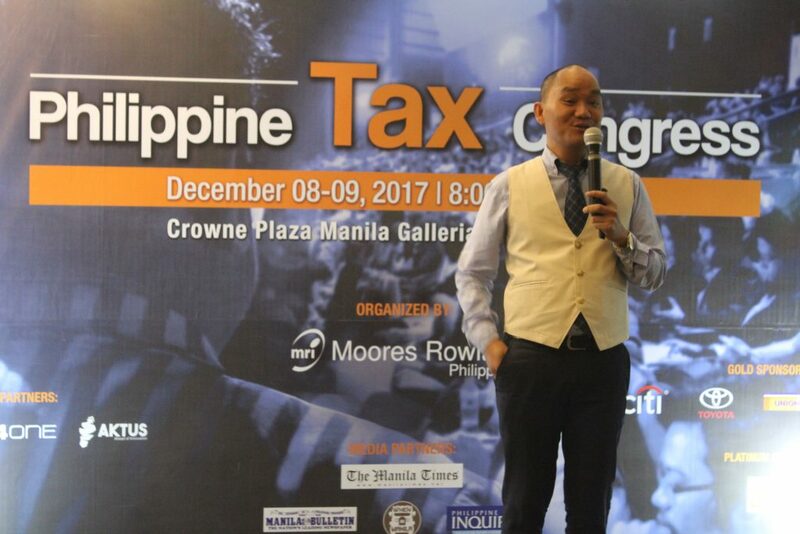 Mr. Getalado, a well-known trainer and human resource consultant, is the owner of S. E. Getalado Consultancy & Leadership Center. “The best are not only the happiest, but the happiest are usually the best in the art of living life successfully”, Mr. Getalado remarks. 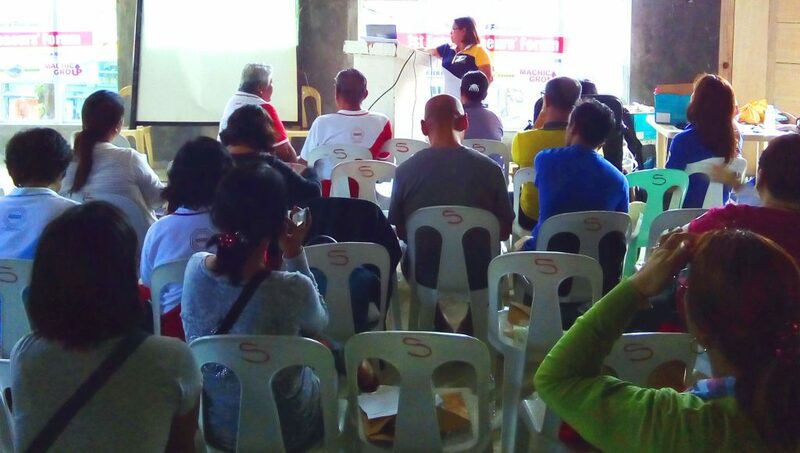 The corporate values and teambuilding seminar is one of the progressive human resource interventions of the management. It was also a great opportunity to revisit the corporate values of the group namely, service and solution, excellence, integrity, quality, and teamwork. 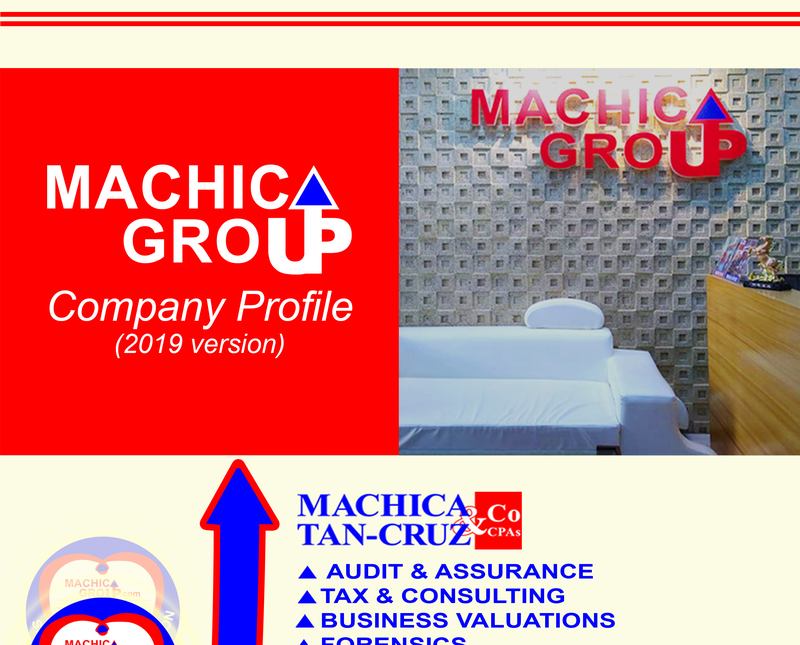 “We wish to significantly broaden the knowledge and imbue a higher sense of professionalism and purpose of all personnel”, as noted by Dr. Michael A. Machica.